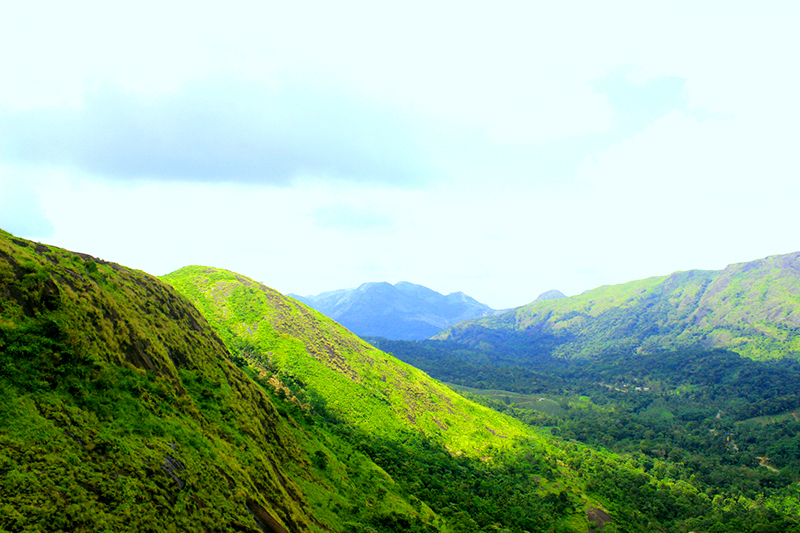 Parunthumpara is located in Idukki district, just 10 kilometers from Kattapana. It is also located near to Peermade. Parunthumpara got its name from the eagle neck carved on the massive hillock. It is carved in such a way that it looks like an eagle getting ready to lift off, spreading its wings. Around Parunthumpara, you could easily have the magnificent scenery of the lush green plantations of tea and cardamom embraced in a cool and mist filled atmosphere. So it remains as the heaven for trekkers and those who wish to enjoy the divine beauty of the mother nature. It is advised that one should stay away from the cliffs and slippery rocks while visiting parunthumpara and also not to swim in the reservoir. The time from August to May is considered as the ideal time to visit here. The mornings and evenings are the best to be viewed from here.